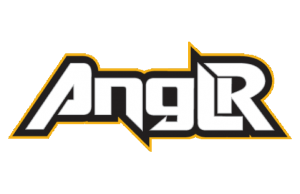 ANGLR, the company creating innovative technology for the fishing industry, announced today new Premium Maps have been added to its popular mobile application. More than a dozen essential mapping tools are now available in three premium tiers: Elite, Freshwater and Saltwater. For $48/year, Elite Map subscribers gain access to every available map for both freshwater and saltwater applications from environmental maps with weather and water conditions to charts, contours and other geospatial intelligence. For $36/year users can subscribe only to maps specific to either freshwater or saltwater applications. Premium Maps include: current doppler radar data; hourly global wind speed, gust, direction and 72-hour wind forecasts; 2D and 3D satellite imagery; severe weather forecasts including wind, thunder and tropical storm forecasts; National Weather Service precipitation forecasts and more. With a free profile on the ANGLR app, anglers can plan, record and improve their fishing. Users can scout fishing locations and review key environmental conditions to effectively prepare for opportunistic fishing. The app easily marks catches, tackle usage and waypoints while automatically recording real-time GPS routes, weather and water conditions. With the resulting digital fishing log, anglers can quickly analyze trends and recognize patterns to improve their skills. Users can access maps from the comfort (and large screen) of a desktop or laptop computer using the map view feature, which syncs with the user’s profile for use on a mobile device in the field. 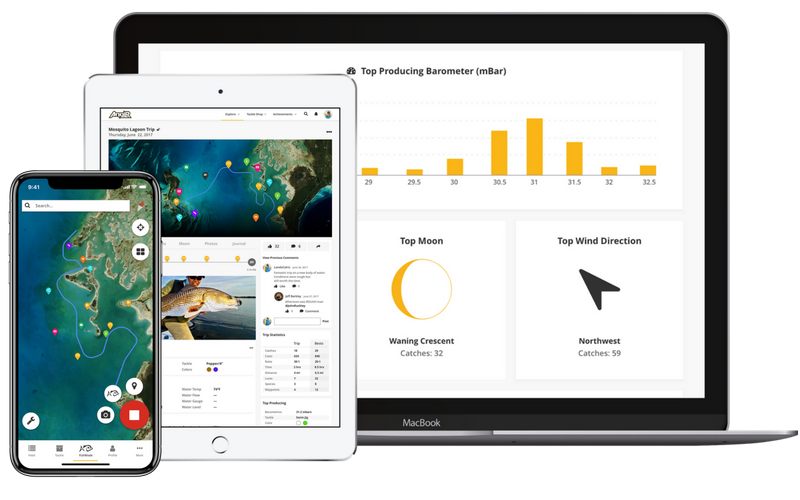 The ‘fishing intelligence platform’ is crafted for anglers by anglers where every user’s data is private by default but can be shared (should they choose) among friends. The ANGLR app is available free from the Apple App Store or Google Play. The first 10,000 subscribers will receive three months of Premium Maps free. For more information visit www.anglr.com.